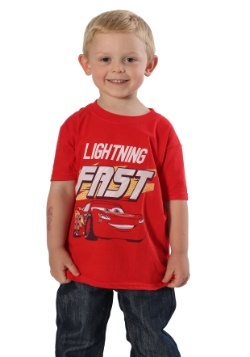 Hey there little roadster, you're new here in Radiator Springs so let us give you the tour. 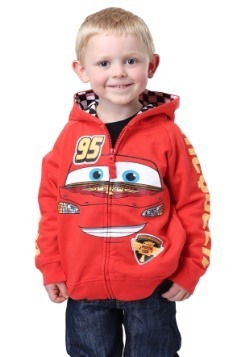 Over there is Mater's junkyard where all the tractors like to roam around, and over there is Flo's where you can relax, idle awhile, and guzzle a few gallons. 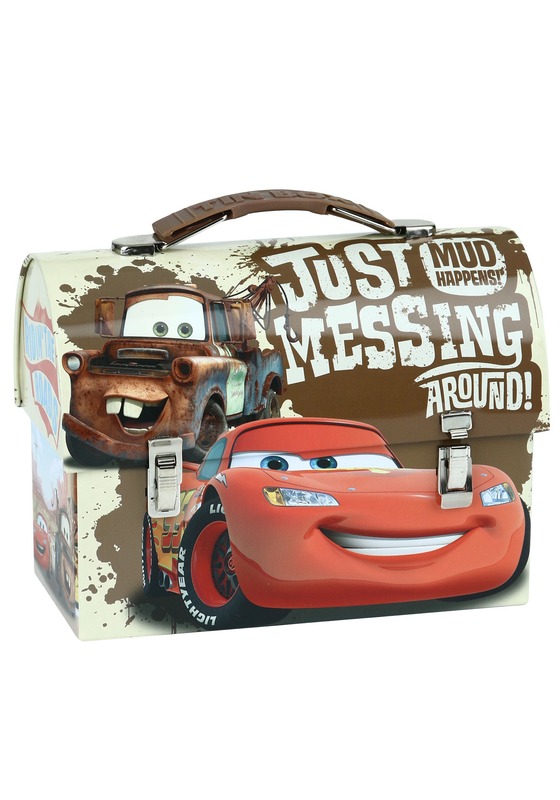 If you need something to keep all your spare parts in or if you need something to carry a snack or two for the long haul, then this Cars Messing Around Lunch Box is a must. 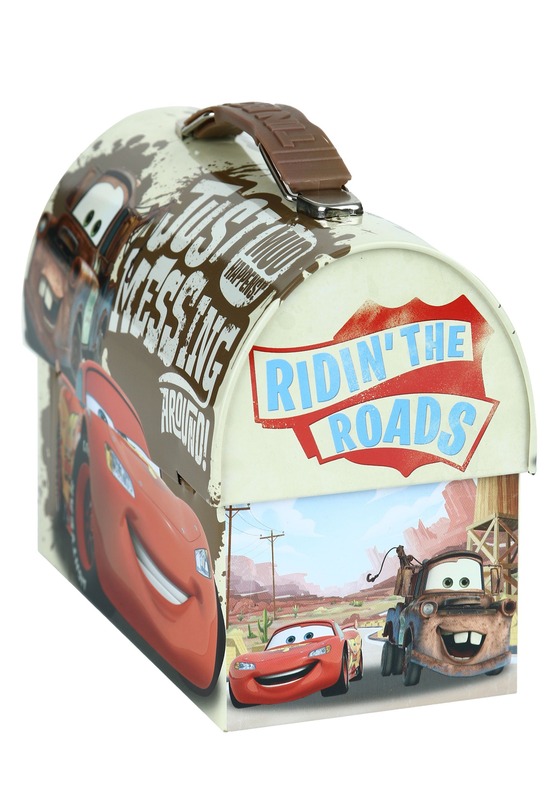 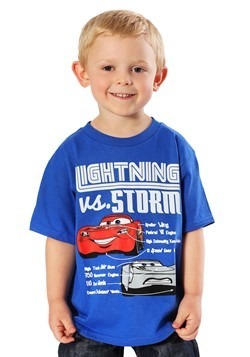 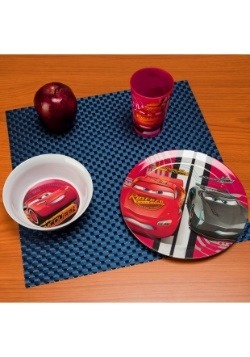 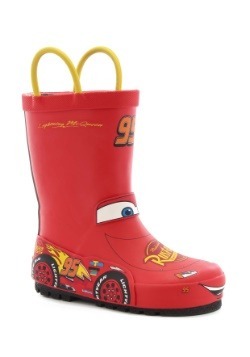 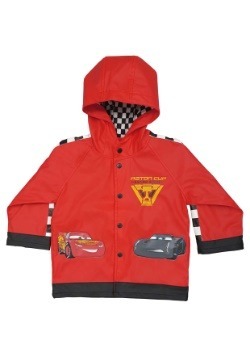 It's got Mater and Lightning on the front and we think any little tire tyke is gonna love it.